Bill Kelleher & Michael O’Driscoll, huge acheivement!!! Also a huge congratulations to Michael and Billy on their Galway Ironman, massive results! I often feel that your first Ironman is the best Ironman racing experience you’ll have throughout your racing career. You have no lofty expectations other than to finish and, since you don’t yet understand or have experienced how badly you might feel during certain stages of the race, your naivete and ignorance help you get through the bad spots. First times for almost anything are usually always memorable, especially when it comes to ultra endurance sports racing. 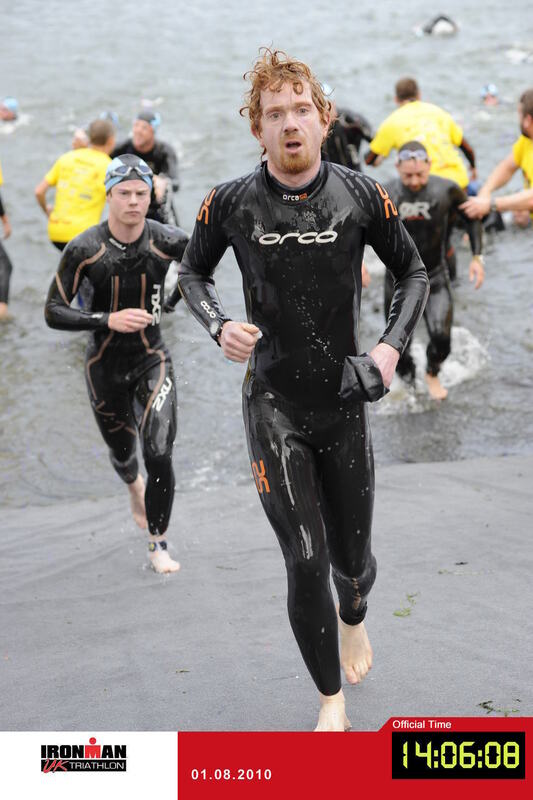 Below is an account of ironman UK kindly given to us by prominant club member and training organiser Chris Coady. This is a great account of an ironman, it takes the reader through the event step by step thanks again Chris. triathlons I decided to go full steam ahead and entered the full Ironman. it seemed to take forever to get changed into my bike kit and get on the road. I guess it is called ‘ironman’ for a reason. few sandwiches and a bag of salty chips and I was good to go again. end it is only against yourself.